A Lovely par 3 played along side a row of mature beech trees to a narrow green. 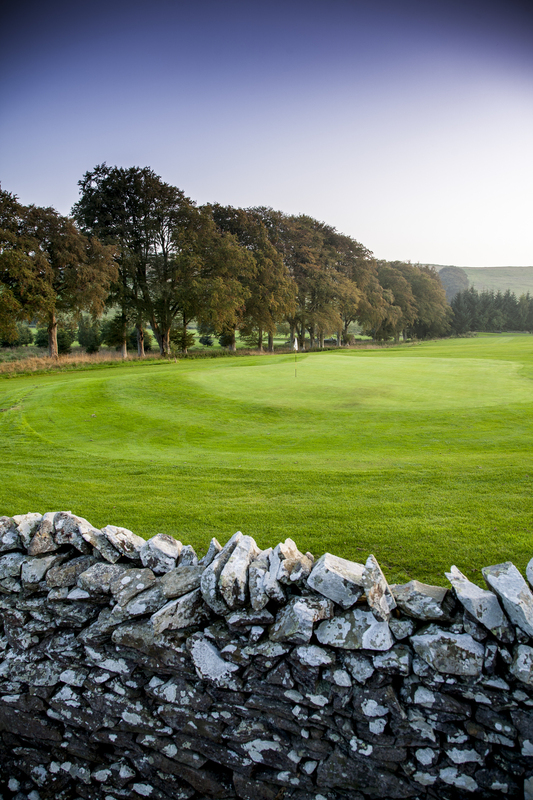 The fairway slopes left to right so it’s advised to aim your tee shot left of the kidney shaped green and let the ball follow the slope onto the long green. Any shot right of the green will leave a very tricky up and down to save par. Tip. The wind direction is a major factor on this hole so its advised to watch the way flag is moving on the pin as this will determine club selection.